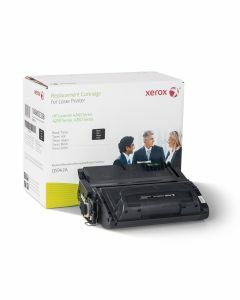 Don't take the chance with non-Xerox supplies. Quality makes a difference when printing. 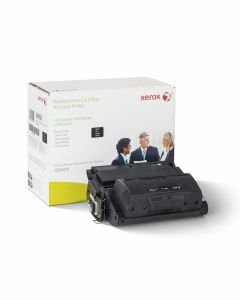 Make sure that you're working with genuine Xerox supplies.